SW6 has a name and a logo! 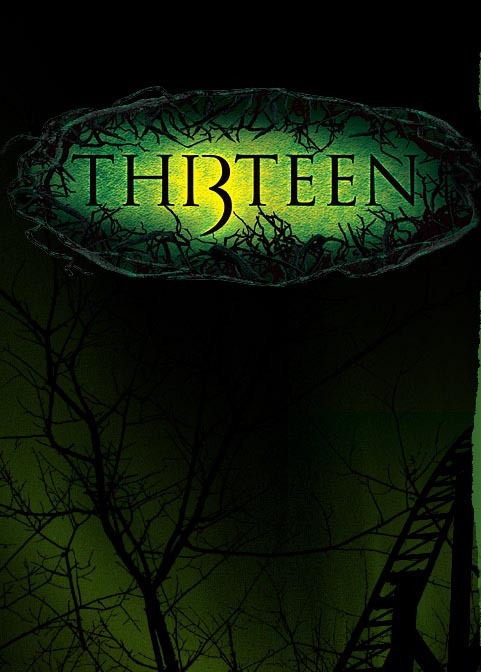 The ultimate rollercoaster, Thirteen, launches on 20th March 2010. Thirteen will be based on the discovery of an unearthed ancient burial site in an area of unexplored woodland known as the Dark Forest. 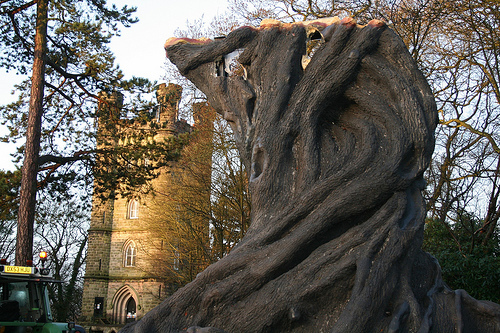 Built on the site of the old Corkscrew rollercoaster, visitors will be invited to take a petrifying ride on Thirteen, venturing into the seemingly living and breathing Dark Forest. There they will face an unknown horror that has been unleashed from the ancient crypt. 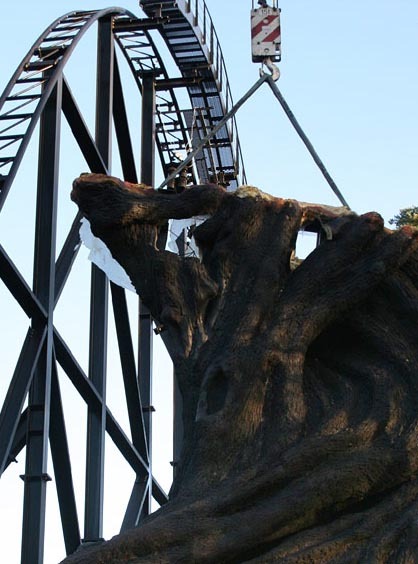 The ride has been developed with the world's leading coaster and thrill consultants who have collaborated to combine the ultimate elements of physical and psychological fear - to create what experts are dubbing a 'psychoaster'. ^^No because a lot of your fellow nerds and yourself are hyping this up in your minds and the ride will probably never live up to what your mind wants it to be. And it always happens with rides that are "kept in secret" for a long time. Just go through most of the threads on here involving a ride announcement, there's always someone that doesn't like it. That said, I do like the logo (but it seems there is an imaginary emphasis on "teen" that kinda bugs me) can't wait to hear more details as I'm loving this fad of using more then just the ride itself for an overall better experience. Must admit I thought the plans were good but the real thing is stunning. That picture on the site is very creepy. Scares the crap out of me. I see why no one under 16 may not be able to ride. 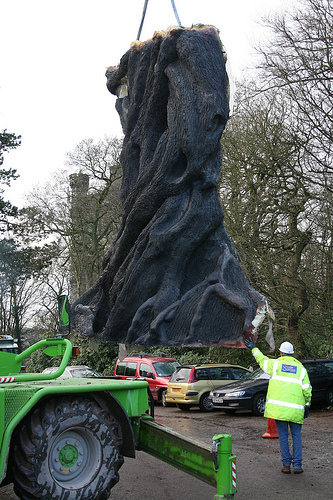 The main bit of thrilling theming for the Thirteen ride building has now been installed. I am so tempted to book for the weekend bit but they cant guarantee rides so i am not sure. Anyone else going to book? Am I the only one that's bugged with the whole number-in-the-name thing? I get where they're coming from, but a 3 does not look like an R.
when I looked at the new title, I thought the same thing. oh, but when you look at the logo, the I and 3 look like an R, which is ok, but still weird. normally, when I see an I and a 3 put together, I see a B, but they've messed with it.